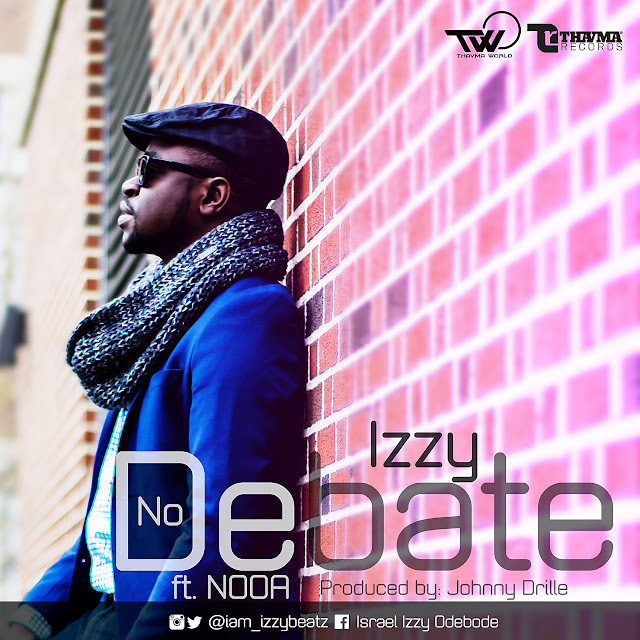 After a short hiatus from the music scene, IZZY, who never ceases to dish out good gospel music, is back again with a song which he titles “NO DEBATE”. The song features his label mates (2 rappers) by the group name, NOOA, who were just recently signed on to the label, Thavma Records. The double master’s degree-holder and Co-record label owner, says the song expresses total submission and surrender to the authority of Our Lord Jesus. It’s a love song that will get you loving Jesus more and more. Izzy is a Nigerian gospel artist based in the United States, popularly known for his afro and pop infused style of music. He is very passionate about his love for God, the Kingdom and souls being won to Christ. NO DEBATE is a med-tempo love style of music, produced by Johnny Drille. The award winning artist says we should watch out for more songs from him and his other label mates.